Many conditions can be relieved through chiropractic care but the best way to treat these conditions is to prevent them before they even start. 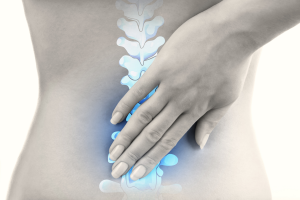 Regular chiropractic visits can help to prevent physical problems and injuries from occurring. Other potential benefits of regular chiropractic visits are increased flexibility and mobility, higher energy levels, improved posture, more effective immune system, better circulation, and an overall feeling of well-being.